Welcome to the Fiesta ST Forum. Place for new Ford Fiesta ST owners and enthusiasts to check in and say hello. 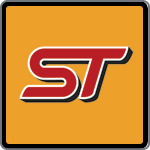 Official Ford Fiesta ST news, articles and forum related announcements. 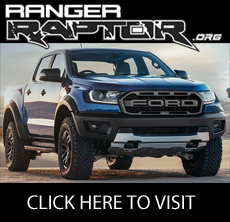 Forum to discuss all things related to all vehicles. 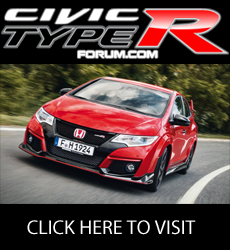 Forum to discuss anything related to racing the Fiesta ST. Please visit our Ford EcoSport Forum community for all your EcoSport related discussions. 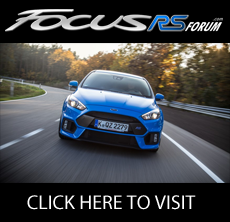 Please visit our Ford Focus RS Forum community for all your Focus RS related discussions. 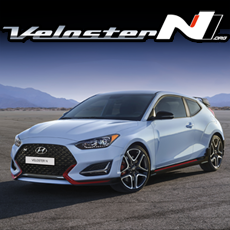 Please visit our Hyundai Veloster N Forum community for all your Veloster N related discussions. Vote for your favorite Fiesta and Fiesta ST in our ride of the month contest. 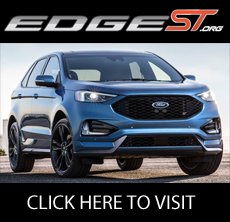 Your favorite Fiesta and Fiesta ST of the month winners sponsored by ModBargains.com. 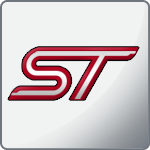 Forum to discuss all things related to the Fiesta ST.
What did you do to your Fiesta ST today ? Forum to post your Fiesta ST for sale. Need some Fiesta ST parts? Post your want to buy items here. Regional Fiesta ST forum for the United States regions. Discuss upcoming events and questions about what's going on in your area. Regional Fiesta ST forum for the British Columbia, Alberta, Northwest Territory, Saskatchewan, Manitoba, Ontario, Quebec, Newfoundland, New Brunswick, and Nova Scotia provinces. Regional Fiesta ST forum for the Fiesta ST Australia and Fiesta ST New Zealand regions. Seats are sold! Battery is only thing left.